Coexist team members Mr. Tarek Elgawhary and Rev. Bud Heckman contributed to the discussions at the recent Religion and Foreign Policy Summer Workshop at the Council on Foreign Relations. Mr. Tarek Elgawhary, Director of Coexist Foundation USA, and Rev. 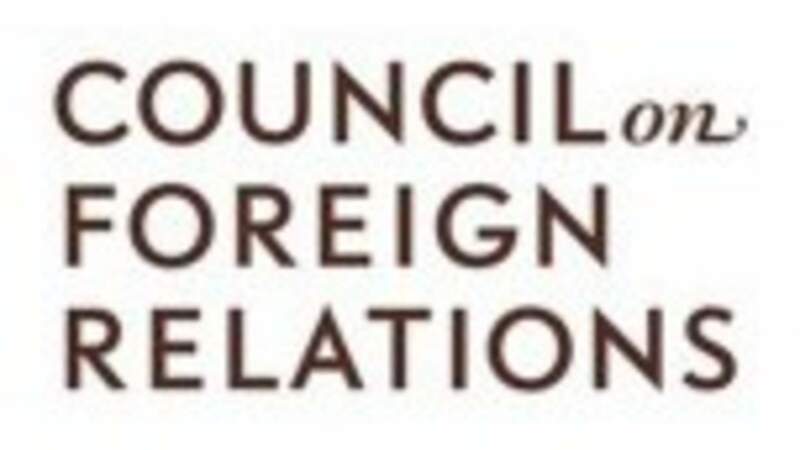 Bud Heckman, Director of External Relations, contributed to the discussions at the recent Religion and Foreign Policy Summer Workshop at the Council on Foreign Relations. The workshop brings religious leaders from across the United States to CFR headquarters in New York to discuss pressing international issues. The fifth annual CFR workshop focused on the political revolutions in the Middle East, mapping religious demography trends, religious freedom and immigration.